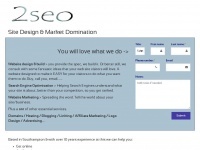 Website marketing consultant in Southampton, England. 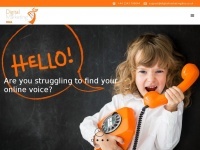 Over 10 years website design, marketing & optimisation experience. Build it (well) and they will come. 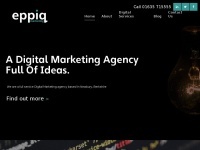 eppiq Marketing have extensive experience in Website/Intranet Design, Social Media Marketing, SEO, PPC & Marketing Automation, based in Newbury Berkshire. Yorkshire team of website design professionals, WordPress & eCommerce specialists & SEO experts who will drive more visits and conversions to your business. 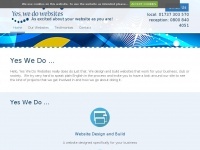 Yes We Do Websites is a web design and hosting company in Surrey. 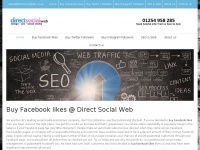 Specialists in web development, SEO and copy writing, and web design, YWDW design all types of websites for businesses in Redhill, Reigate, Dorking, Epsom, Horley, Caterham and areas of .. 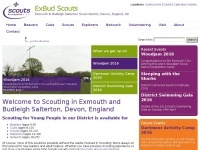 Affordable web design based in Devon using the very latest Wordpress content management system. Intuitive brand design in Wiltshire & Somerset. 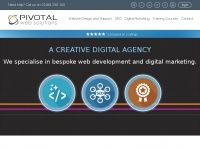 expert Creative Services, effective Web Design & Support, affordable to evolving and established businesses. 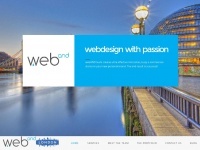 Google friendly inexpensive, responsive website design. Mobile and Google friendly websites designed and maintained - contact FarrisWebs today for a quotation. 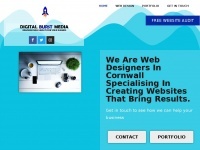 Based in Bodmin, Cornwall we help businesses in Cornwall with their online presence. 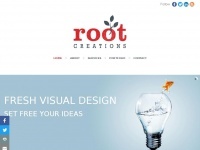 We specialise in creating modern and responsive websites which makes sales. ramroads.co.uk - Cost-Effective Driving Lessons Havering. Enhance Your Skills! Become a skilled and responsible driver and learn safe driving lessons Havering from highly reputable driving school in the UK. 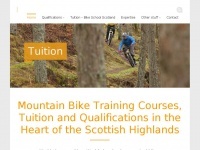 Book a course today! 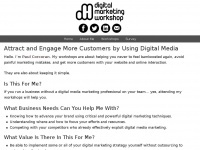 Digital Marketing DNA are internet marketing experts in Chichester that use individual marketing solutions to reflect the needs of your brand and business.  Computer Training Courses for beginners & improvers, Uckfield, Crowborough, Hailsham, Lewes. In your own home or office. Book today.